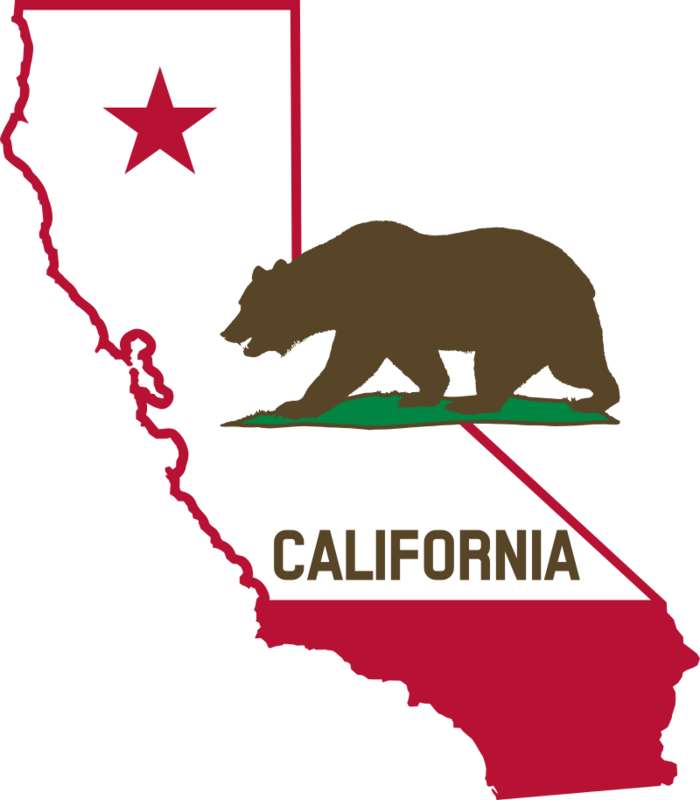 I earned my BA degree in Architecture from the University of California at Berkeley. Energy efficiency, my emphasis. Waste not; Want not, my upbringing. Reuse – Repurpose – Recycle, my passion. Out of college, my first full-time job was as an energy consultant for Energy Code compliance. I started a speculative design-build home building business with my engineer husband. Concurrently, I transitioned into the WA State Energy Office to provide Energy Code training. Then, a more regulatory position, I worked as the Energy and Indoor Air Quality Code staff to the WA State Building Code Council. My next logical step, putting my cumulative lessons learned into practice and Weatherization (Wx). A perfect fit; My dream job. I have had the best of both worlds. I started as a Wx Field Monitor in 2004. Years later I moved into my present desk job working on Wx Policy. Field experience gave me an invaluable technical understanding of building science and the Weatherization Program rules. It also immersed me into the grand purpose and benefits: helping clients. Writing and maintaining Wx Policy gives me the opportunity to work with everyone in the Wx Network. My goal is to shape and improve our efficiency Wx Program to run more efficiently. I appreciate both field staff and office staff working together and I am proud of the work we do. I like challenging people’s assumptions. In everything, my approach is to search out connections and similarities, not differences. What we can do; not what we can’t. People declaring something can’t be done, makes me try harder. There is no reason women can’t crawl crawl spaces. Potentially smaller frames, we can fit through tighter attic accesses. Early in my in my construction business career, I attended annual National Fenestration Rating Council (NFRC) conferences. My first year there were 200+ participants and I was one of three women. At that time, the bathroom lines were non-existent. Definite advantage. Yet more gratifying to see, each year the number of women at this conference grew exponentially. Now is an excellent time to be a woman. But from my perspective, it always is. The best part of Wx is making a difference by helping people. I once monitored a single-wide mobile home Wx project in which the scope of work included floor repair to enable installation of floor insulation. A past washing machine overflow, years later grew into a large hole straight through the floor into the crawlspace. The client described how she negotiated this hole every night to get to the bedroom. Her toddler grandchild wasn’t allowed to come visit, as the family was afraid she might fall into the hole. Post Wx project, the client explained how her life was transformed. She was motivated to continue home improvement projects. She painted her kitchen cabinets and planted a garden. Best of all, she now provides daycare regularly for her granddaughter enabling her daughter to get a full-time job. The Wx Program enriched her and her family’s lives. Masks as part of the personal protection equipment (PPE) are a must, especially in the crawlspace. So, my word of advice is: Beware of Taco Tuesday. Adding onions is not advisable when afternoon building inspections are scheduled. I only see advantages. As a woman I’m very sensitive to assisting families in need. I’m honored to be a small part of helping ensure that homes are more comfortable for the elderly, disabled and children. 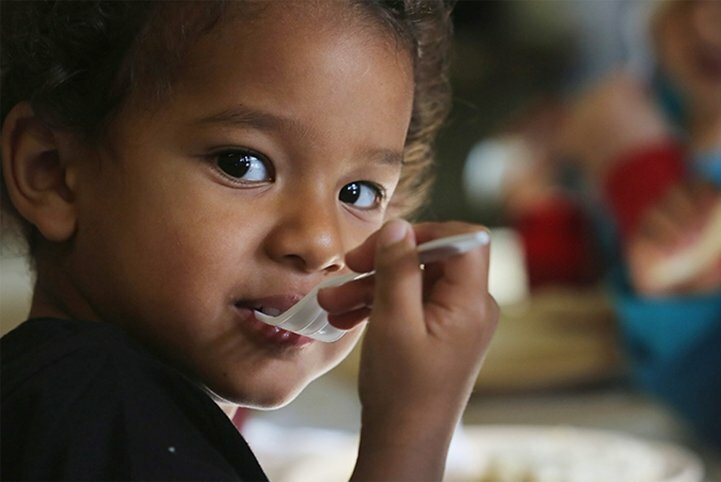 I love knowing that the work that we are doing is ensuring that families have had their homes checked for safety hazards and they now are provided a safe healthy environment. Become a part of a team that is truly making a difference in the lives of others. I started my career in Weatherization at the Alamo Area Council of Governments (AACOG) in San Antonio. I knew a little about weatherization and I was hired to provide outreach to an 11 county region on a part-time basis. I began to take more of an interest as I learned how beneficial the program was in assisting families reduce their energy costs. I began researching and taking advantage of any available training in order to learning more about weatherization. I am currently the Weatherization Manager for AACOG. I oversee a staff of 3 inspectors, 3 administrative staff and 1 construction technician. 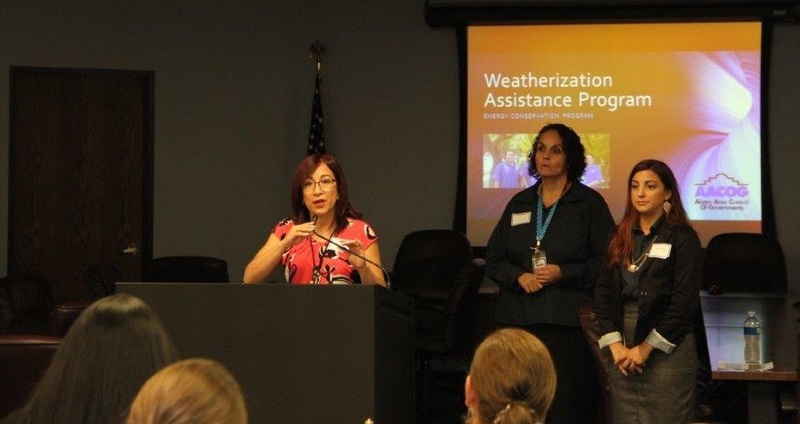 I manage two funding contracts for weatherization services in our region. I am responsible for contractor negotiations, client relations and budget management. I began as intake staff and then advanced to intake supervisor, then became program coordinator and was promoted to the position of Manager of the Weatherization Program. I have learned the program from the ground level. I have worked more than nine years in the weatherization field. 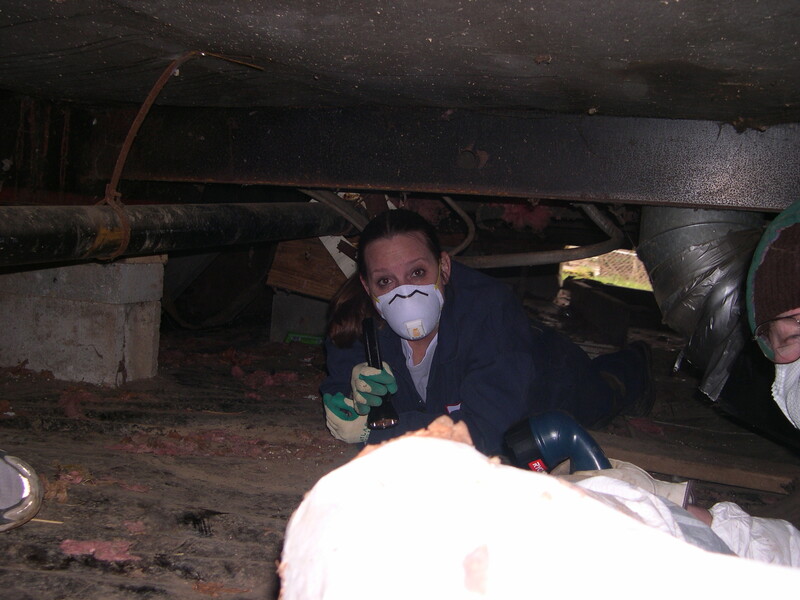 Being a woman in weatherization is sometimes challenging. Since mainly males work in this industry, we have to make sure as women, we are knowledgeable and can hold our own in this technical field. The advantage is that there a lots of people willing to help you learn and advance. I also feel that as a woman in the industry, I can exercise empathy when it comes to dealing with families in need of assistance. The fact that I know that every day I am making a difference in someone’s life is exciting. The support that I receive from my agency, local contractors, my staff and community partners makes my job enjoyable. I enjoy being a part of something the conservation efforts that make our communities stronger and allows residents to maximize their resources. For anyone interested in joining weatherization field, I would say never stop learning. Changes are constantly occurring, so keep expanding your knowledge base and use what you learn to benefit others.